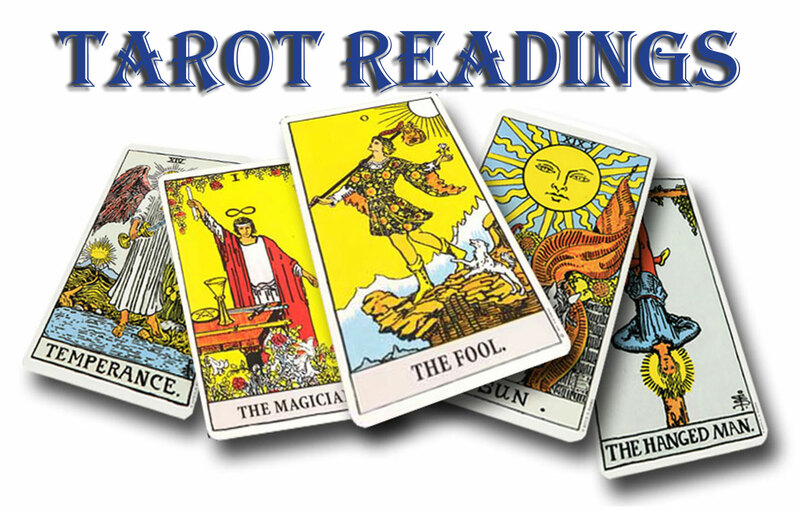 The tarot is used as a tool to look at specific areas of your life that you are being guided to take notice of, the reading usually links events and people from the past that are affecting or influencing your present and can help guide you in making future decisions, these are spirit guided readings and sometimes the energy of spirit angels or loved one can be experienced during the session (and only if you are open to it), each session will last an hour. These workshops are powerful. They will connect you into the innate peace at the core of your being, they are focused onto the spiritual energy of love and light that is ALWAYS at your disposal, they will provide you with the tools, by way of experiencing the energy and the theory behind it, to build a spiritual practice to use in your everyday life. The practice is used to counter all the other inner energies that you create, the sadness, anger, fear, emptiness and other “not love and light” energy, and the spinoffs of these, the stress worry and anxieties, it is a practice of connecting into NOW over the past and the future, the healing power of forgiveness is embraced in this practice. Workshops will be held over 6 consecutive weeks on Saturdays venue to be announced. These differ greatly from person to person and can be conducted face to face, or over the phone. Primarily, we would deal with deeply held emotional issues that are being carried mainly from childhood (but not always) that are having an impact on the day to day life of the individual; issues such as anger, sadness, fear, self-respect and judgment. These can stem from all sorts of traumatic experiences such as abuse (of whatever nature) grief, loss and addictive behaviours. The feelings that go along with any of these issues are examined alongside feelings of love and peace and the creative power of choice and responsibility is brought to bear. During the session, drums, rattles or bells may be used or maybe just talk. These sessions are guided by spirit and sometimes loved ones come into the session and their energy can be felt. 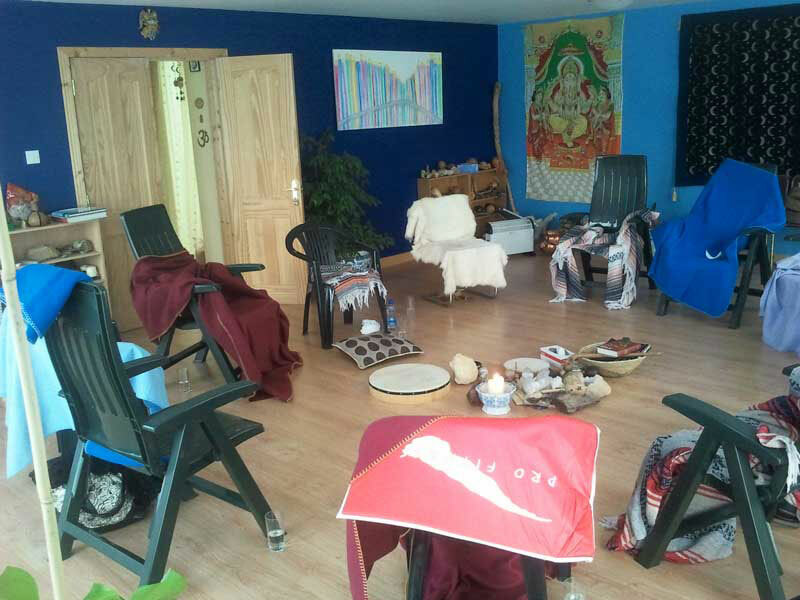 It is not the main focus to contact spirit but they may come into the sessions and are welcome to take part in the healing. These sessions are NOT spiritual entertainment for the curious but are for those who are ready and who want to change themselves. Each session will last an hour.